Or Come by and visit at Encore Music at 4201 N. 1st suite E in Abilene! 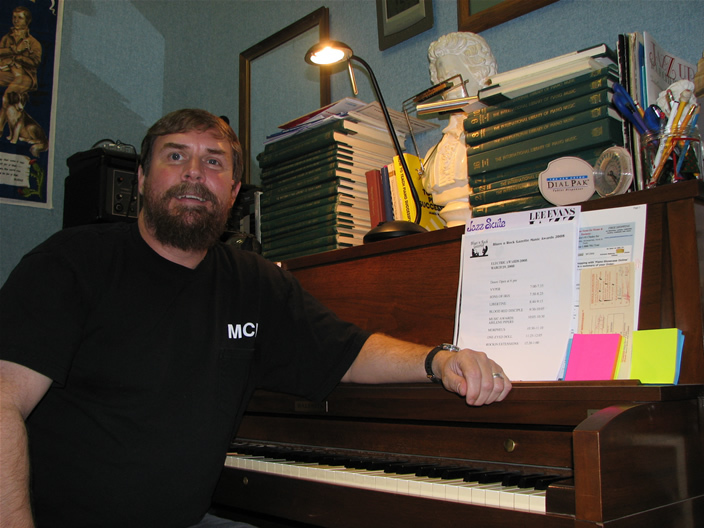 I have been tuning and repairing pianos and teaching piano for the last twenty-three years. I provide service to Abilene and the surrounding area. I look forward to working with you to make your piano sound and perform at its best. 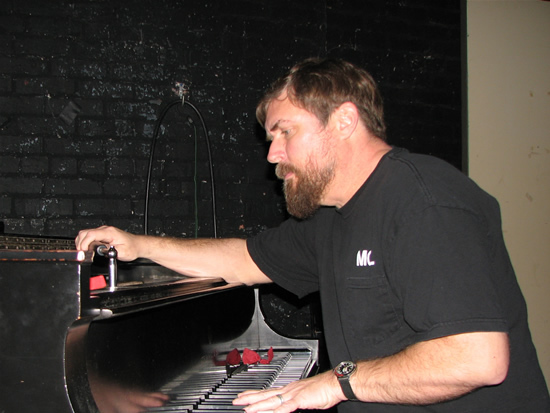 I am proud to offer you the benefit of over two decades of quality piano service. I was the technician for Les White Music from 1985 until 2007 when Les White retired and closed his store after over 40 years of business. I now operate out of King Music - Abilene.